River’s Edge Produce sells vegetables at The City Market, The Parkville Farmer’s Market and The Leavenworth Farmer’s Markets. We bring a selection of the highest quality fruits and vegetables typically including Strawberries, Sweet Corn, Tomatoes, & tuber roses. Credit card sales are accepted at all of our stalls, as well as SNAP & double up food bucks! Wednesday, 2 p.m. to 5 p.m.
Saturday, 7 a.m. to 12 p.m.
Wednesday, 3 p.m. to 6 p.m.
Saturday, 7 a.m. to 12 a.m. Location: Haymarket Square on the corner of 7th Street and Cherokee. 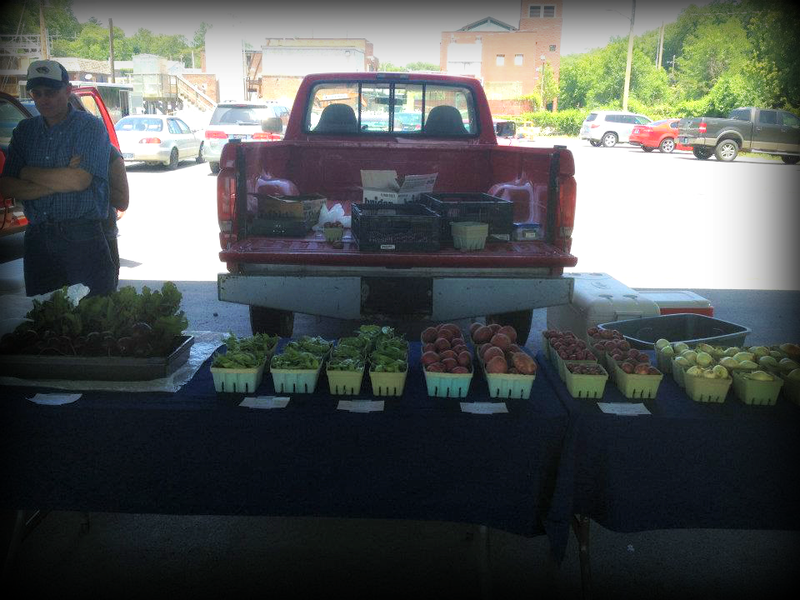 Leavenworth, Kan. Farmer’s Market takes credit and debit cards as well as WIC and food stamps. Saturday, 8 a.m to 3 p.m. Location: City Market on 5th Street in Kansas City, MO.